Discover videos and manage your channel on YouTube. Power searches for tweet discovery on Twitter. Discover user generated content on Instagram, as well as account management. Read, share and save RSS and Google alert feeds. Automatically publish RSS feeds to your social media accounts. Manage Facebook pages easily, whether you have one page or one hundred pages. And we’re working on more apps to add to the suite! All are available in monthly and yearly subscriptions, and during your 14-day free trial you can use all of the apps before deciding which ones you need. All levels also come with our Streamnotes app/plugin, which allows you to easily save posts of interest to Evernote, OneNote, Pocket and more. Want more info? 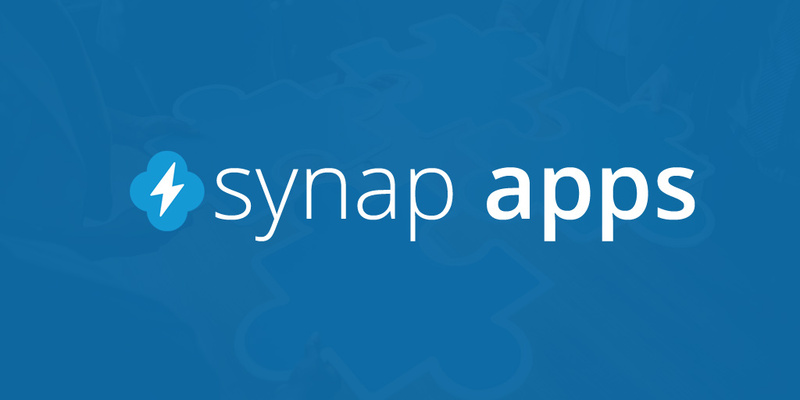 Visit our Synap Apps web page for more.